Watch News12 report on WM heading to Nationals. Players and coaches celebrate after the game. Congratulations to all the Ward Melville players and coaches. 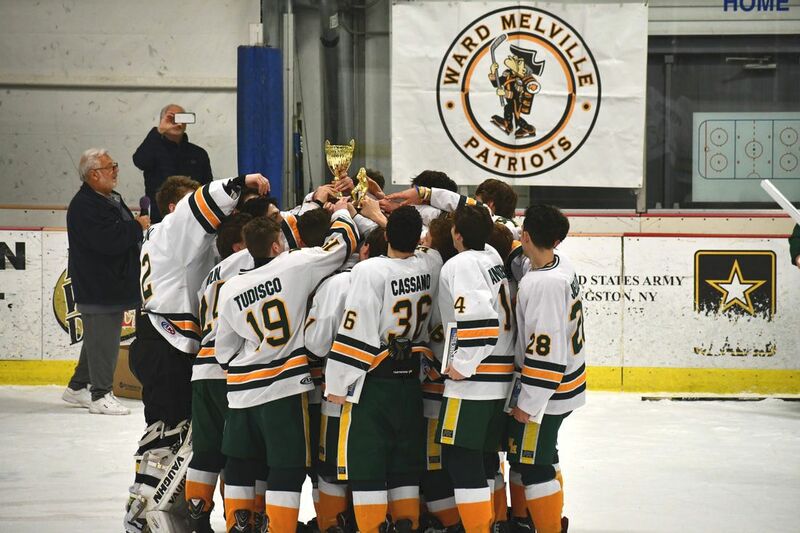 Ward Melville Team celebrates with the championship trophy. Game on! 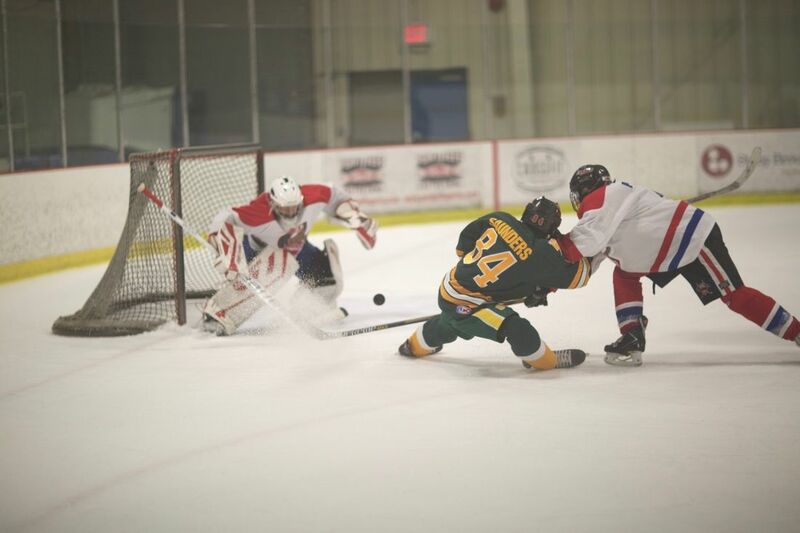 We are proud members of the Suffolk County High School Ice Hockey League. 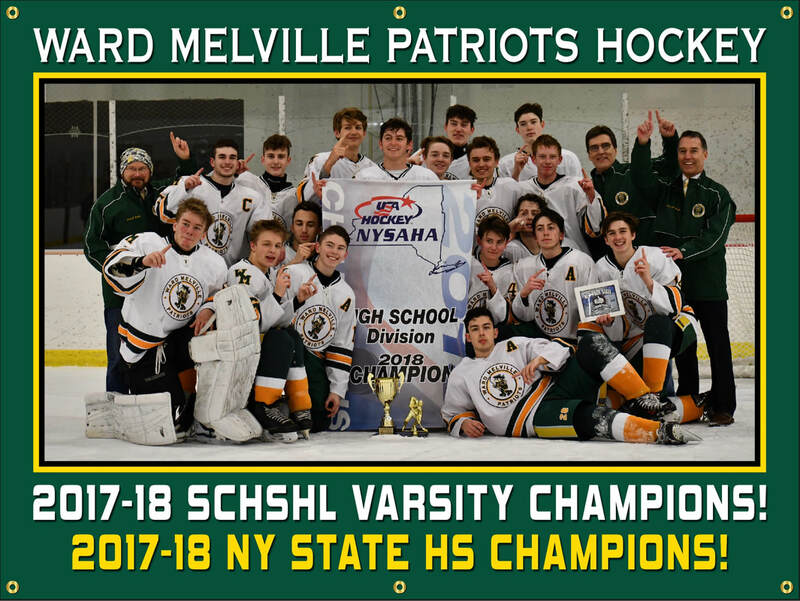 ​For the 2019-2020 season, the Ward Melville Patriots will field three teams: Varsity, Junior Varsity and Freshman. 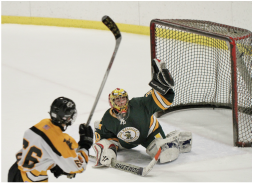 All SCHSHL regular season games will be played at The Rinx which is located at 660 Terry Road, Hauppauge NY. ​This website is designed to provide you with up-to-date information on the Club including our history and success, championships and tournament information, action photos of the players, required forms to download, practice/game schedules and team information. 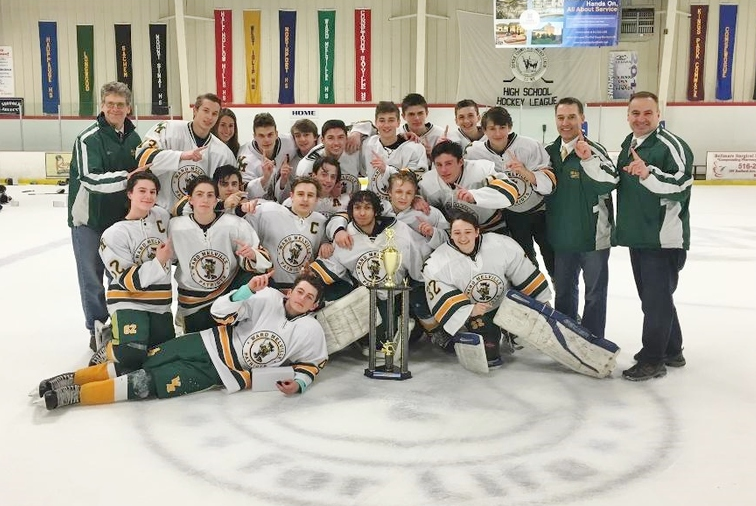 Congratulations to the Ward Melville Varsity Team for becoming the ​2017-18 Suffolk County High School Hockey League Champions! 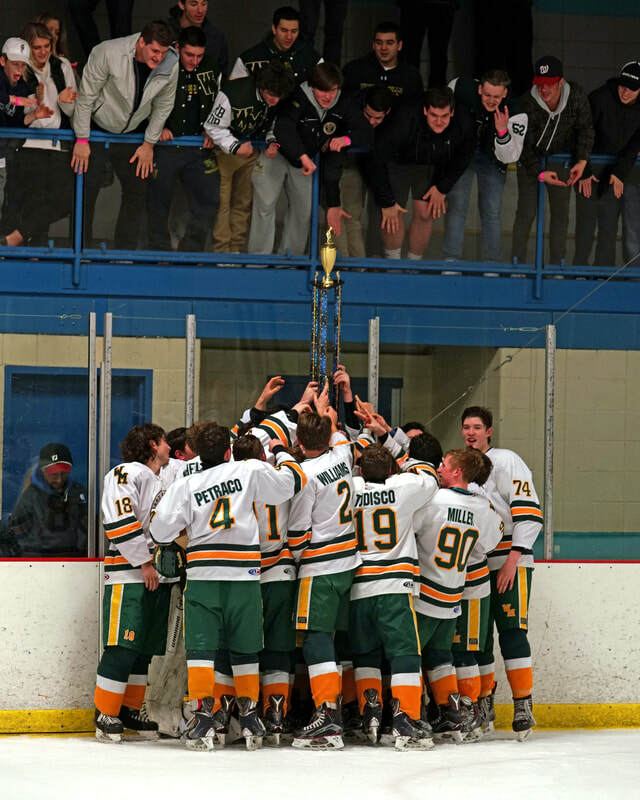 The Ward Melville Varsity team hoists the championship trophy. 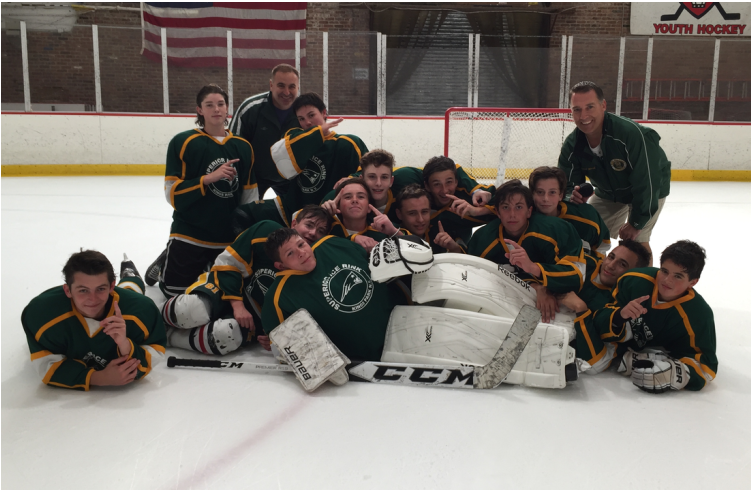 The Ward Melville Varsity team and coaches celebrate their victory. 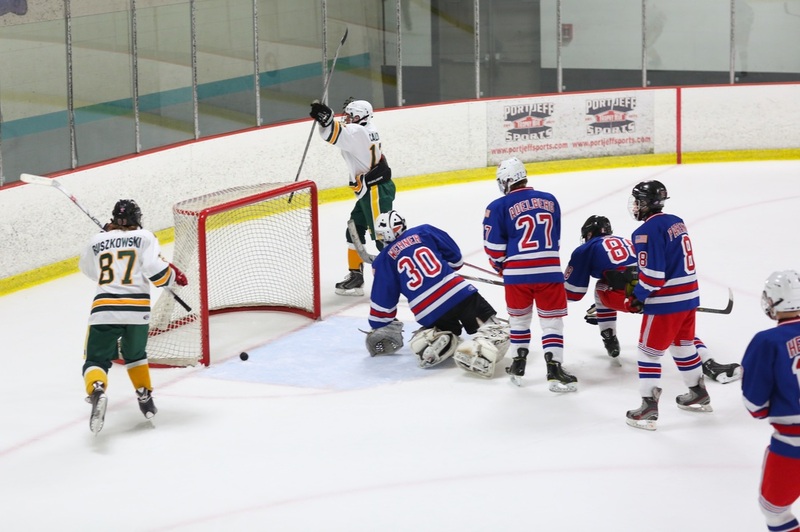 The Ward Melville Varsity team celebrates with their fans. Congratulations to the 16-18 Year Old Team for winning the Championship Game! Junior Varsity Team Wins 2016 Pre-Season Tournament! Congrats to the Junior Varsity Team as they are the 2016 Pre-Season Tournament Champions! ​The team was 5-0 in the tournament. 2016 HS Summer League Champions! Congrats on winning the 2016 HS Summer League Championship! Congratulations to the 13-15 Patriots Gold team for winning the 2016 Summer Championship! The Junior Varsity Team Snags a County Championship in Overtime! Coach Devlin Produces Yet Another Championship.